Commercial Solar Systems | Metro Services Inc.
We provide the education, resources and services necessary to assist our customers with increasing their understanding of this commitment through the use of solar power systems and other energy reduction methods. By leading the way, MSI hopes to help others lower their carbon footprint, optimize their HVAC and combustion systems, capture and utilize waste heat, as well as generate power and heat from solar and wind sources. Solar Power provides immediate results! We hope you will check out our samples of how solar can save your company money. Quality is a key factor to us and to your company, as well as saving as much money while improving our buildings across America. 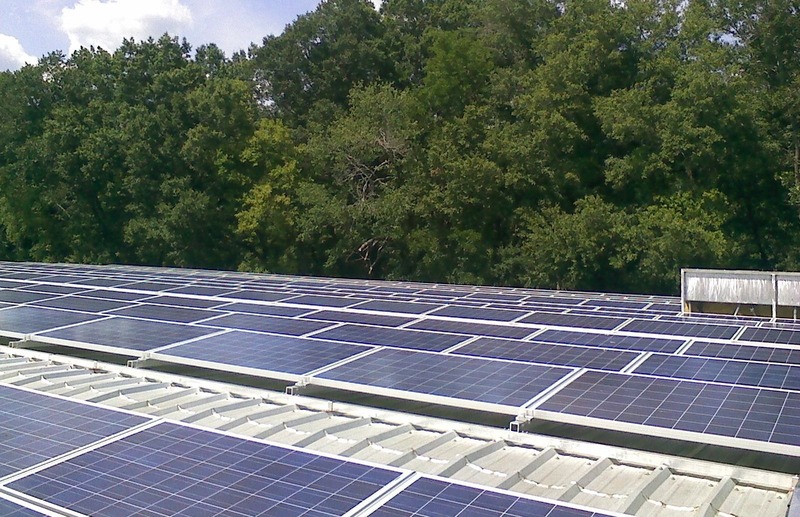 Metro Solar has headquarters in Chattanooga, Tennessee. We have been as far as Egypt and China working in various manufacturing and commercial buildings. Saving money on Solar Panels is pivotal to any home of business. There are several different programs for each state. Because the rebates and incentives are continuously changing, please follow the link below for the most updated information. Please provide the following information for your solar savings calculation. The information provided will not be distributed & remains confidential.